if you are one of those employees who fails to complete their targets on time, just thank the gods that you are not part of a Chinese company, which is making headlines for all the wrong reasons. 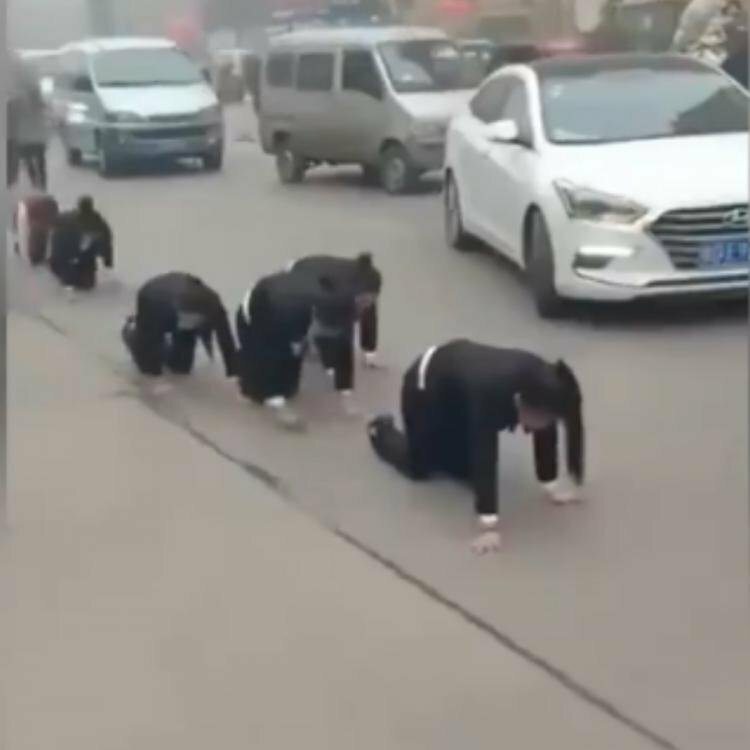 Workers from a Chinese company were recently forced to crawl on a road as punishment for failing to hit their year-end targets. The staff were on all fours as they made their way through the busy traffic with a man walking ahead of them holding a flag. Thankfully, the shocking process stopped when the police intervened, but not before the video made it online. In the video, it can be seen that the pedestrians were left shocked by the scene, as they witness the employees. According to reports, the company was temporarily shut down after the incident. 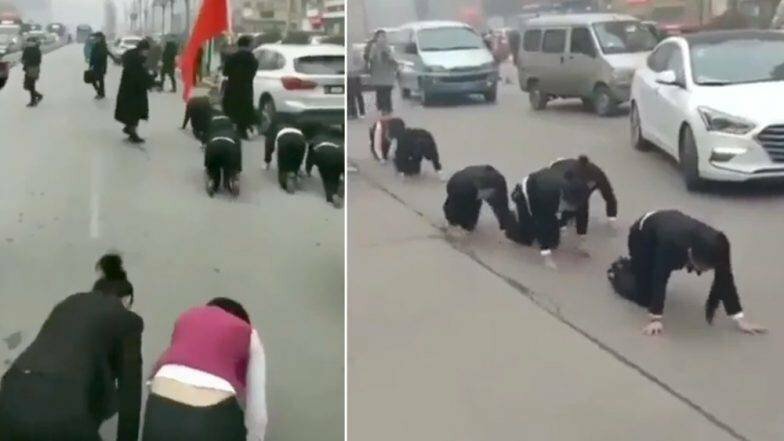 But this is not the first time that workers in a Chinese company were subjected to humiliating punishments. Remember when last year a footage of workers getting slapped for performing poorly went viral online? This is a prime example of taking insensitive behaviour and toxic workplace environment to despicable level. ಡಿ ಬಾಸ್ ಗಾಗಿ ಚಿತ್ರ ಬಿಟ್ ಕೊ‍ಟ್ರ ಕಿಚ್ಚ ಸ್ನೇಹಕ್ಕಾಗಿ ತ್ಯಾಗ ಮಾಡಿದ್ರ?